I had to quickly change phones last week, and I decided to get a Sony Xperia Z1, even though the Z2 would be released fairly quickly. Spending a week with a broken phone was slightly annoying, and I needed to change, so the Z1 was it. I managed to find one that wasn’t too expensive and splurged on my first purchase since coming back from the Philippines after Chinese New Year. 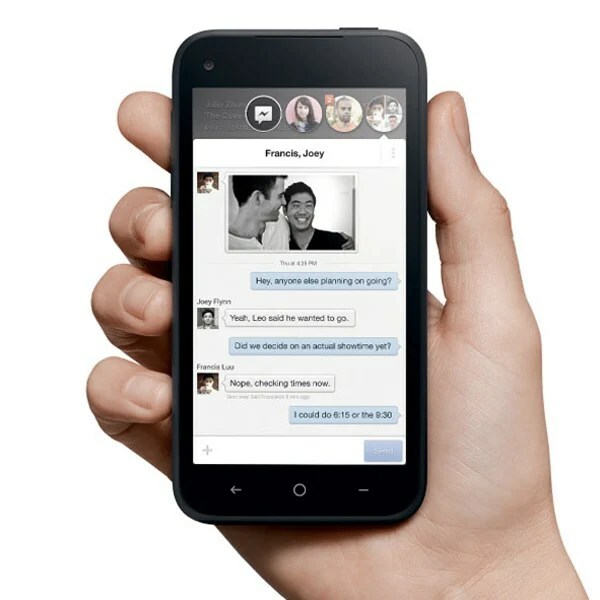 HTC First Facebook Home Android Smartphone: Facebook All the Time! After a long period of speculation, we finally know about the “Facebook phone”. In fact, it’s not really a dedicated Facebook phone at all, but a custom build of Android which has a special Facebook home screen. While I’m no power-Facebook user, I can imagine that people using Facebook a lot will enjoy this new offering. 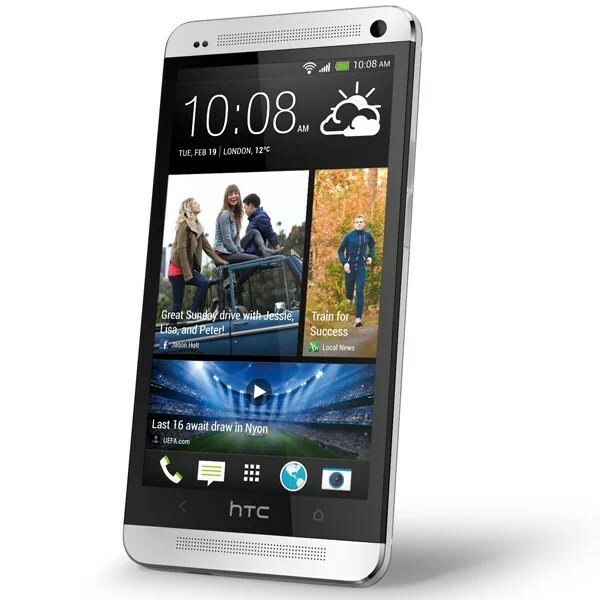 I’ve always been surprised at how many phones HTC puts out every quarter. 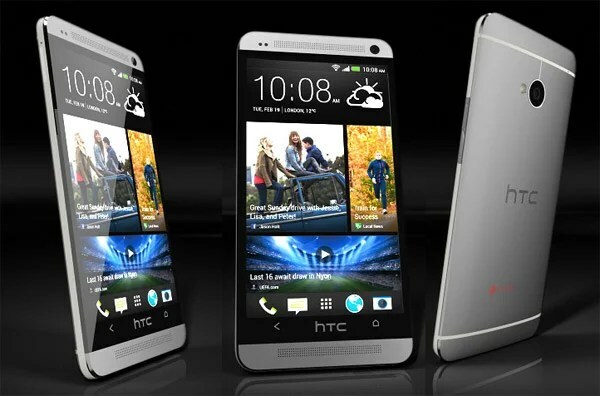 Even HTC admitted to this last year. 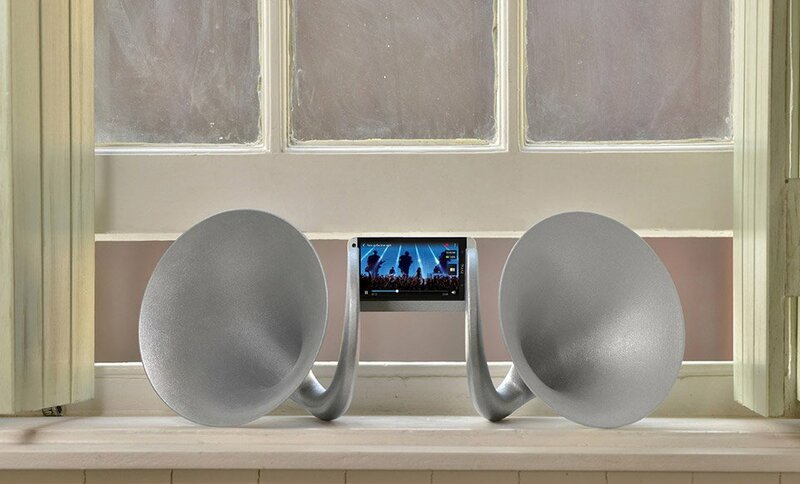 Their new flagship smartphone is something different. 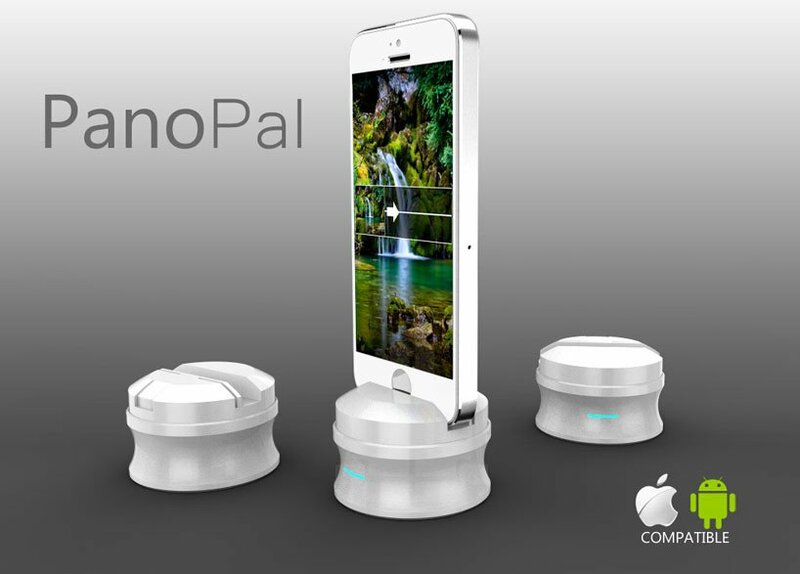 It’s supposed to mix the best features of iPhones and Samsung Galaxies into one potentially killer smartphone. It looks like all the big companies now have got an 8 megapixel camera in their smartphones, and although I’ve had one for almost a year on my iPhone, I am somewhat disappointed that no one has released a smartphone with a better camera, except that PureView craziness Nokia released. 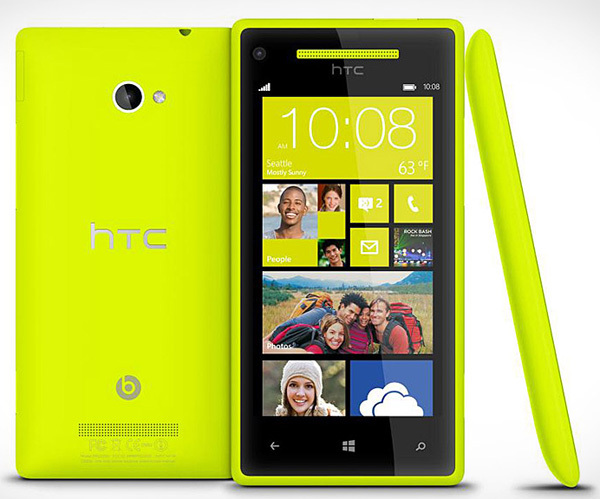 Nevertheless, HTC comes right back at Nokia with their own brightly-colored Windows 8 Phone, complete with 8MP camera.